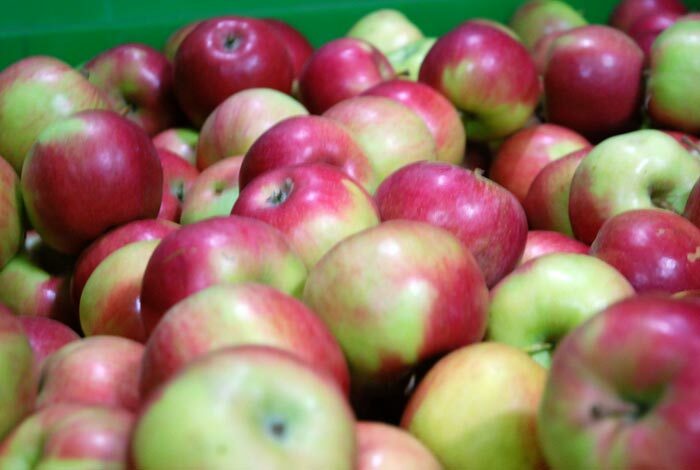 One of the most important factors of after harvest treatment is specialized separation-sorting which means that fruits coming out the sorting process are complete, fresh, healthy, clean and without any other additives. 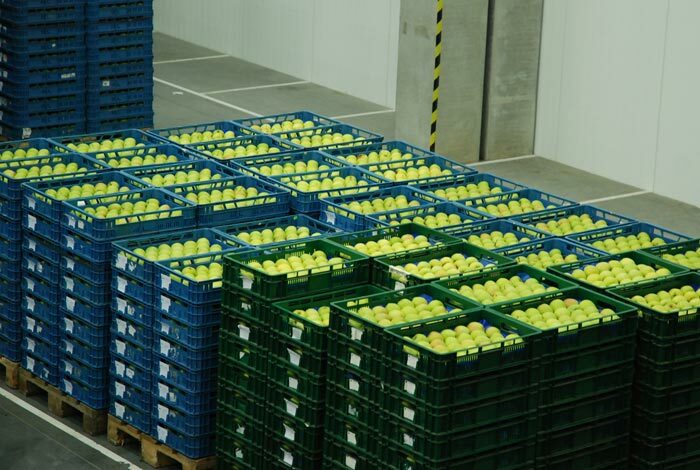 There are at least 2 quality check-ups during the sorting process. 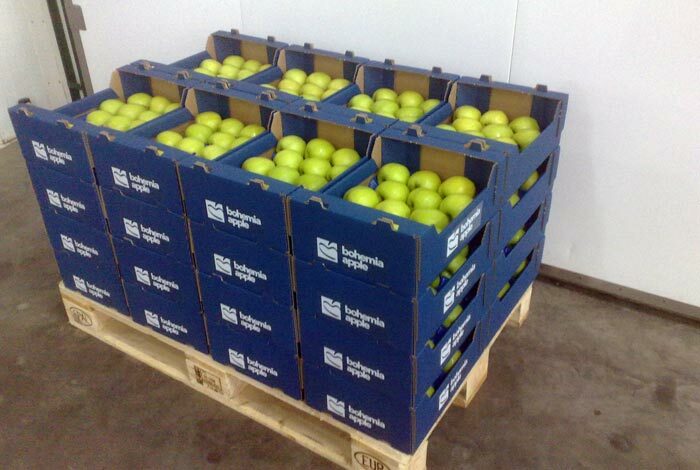 Apples are running throughout sorting machine and thru the quality check-up before packaging. There is one more quality check-up once packed. All the packaging can be customized.